Invisible structures under the surface have been investigated by geophysical methods. 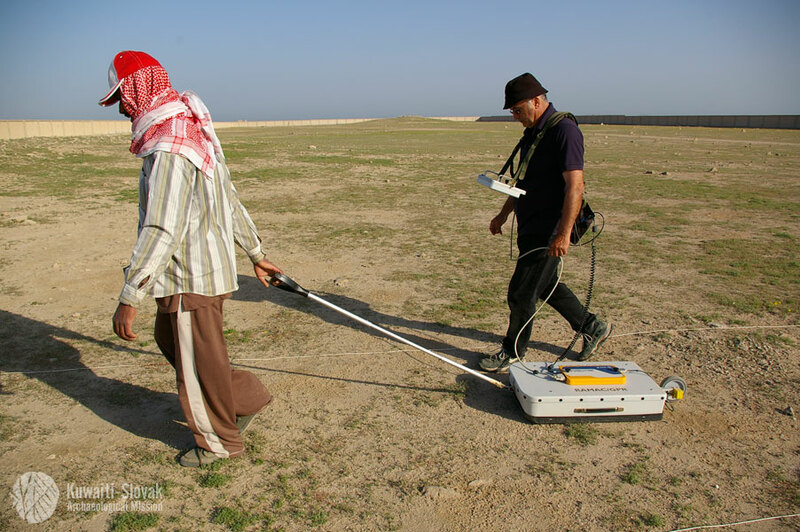 Magnetic method, Dipole Electromagnetic Profiling (DEMP) and Ground Penetrating Radar (GPR) were all employed. 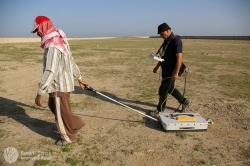 The collected data were further processed using geophysical and mathematical software tailored for the needs of archaeology.